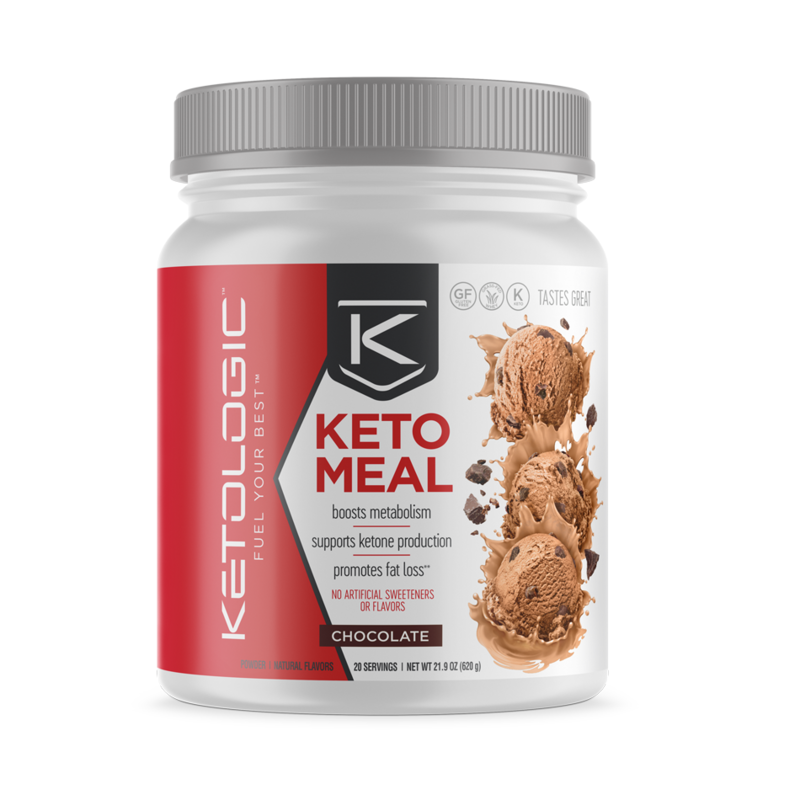 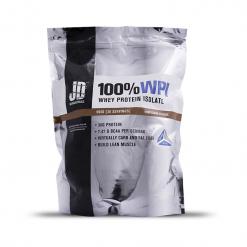 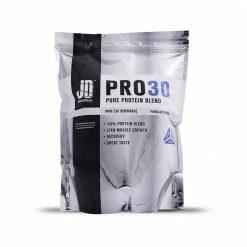 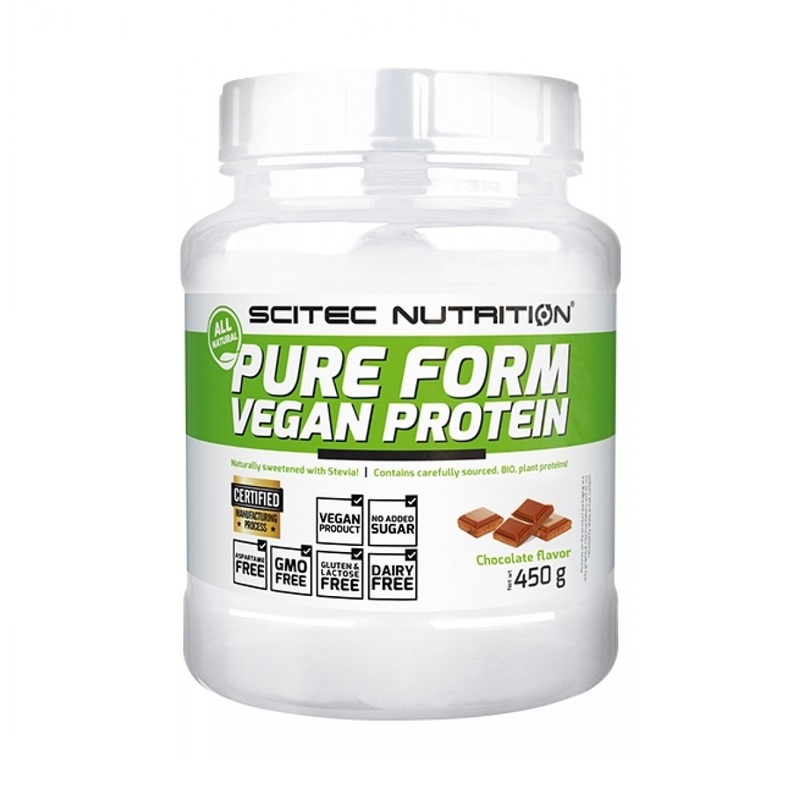 While protein is an essential nutrient to humans and applies the same way for both males and females, certain protein products are dosed towards caloric intake needs of males. 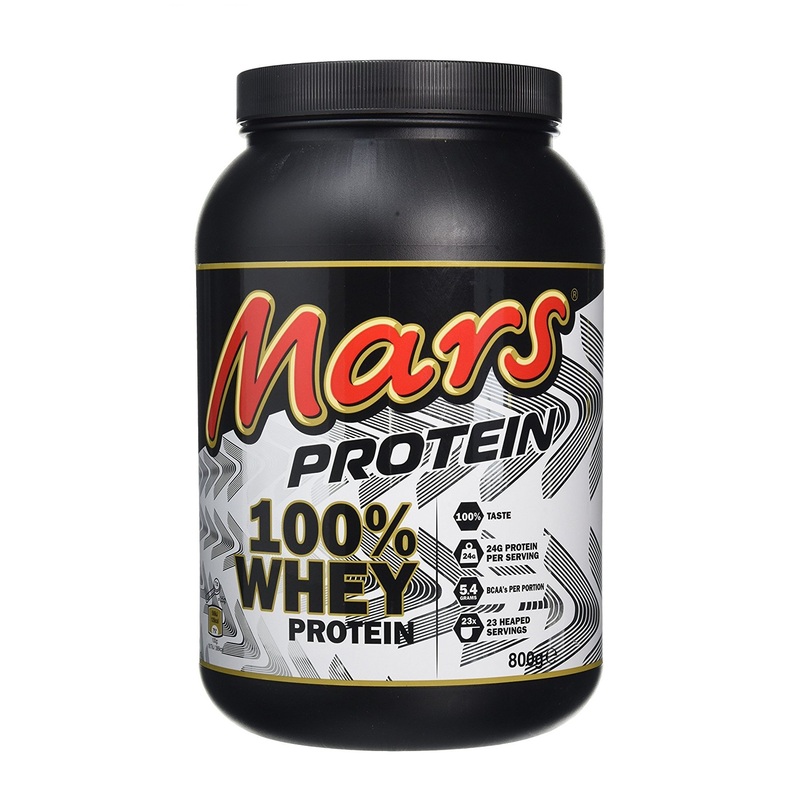 Some proteins also have additional ingredients which may make it less suitable for female audiences. 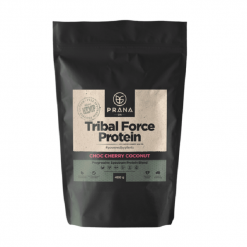 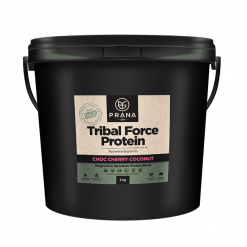 As a result, Cost Price Supplements team have brought together a collection of protein supplements which can be enjoyed by women without having to worry about its ingredients! 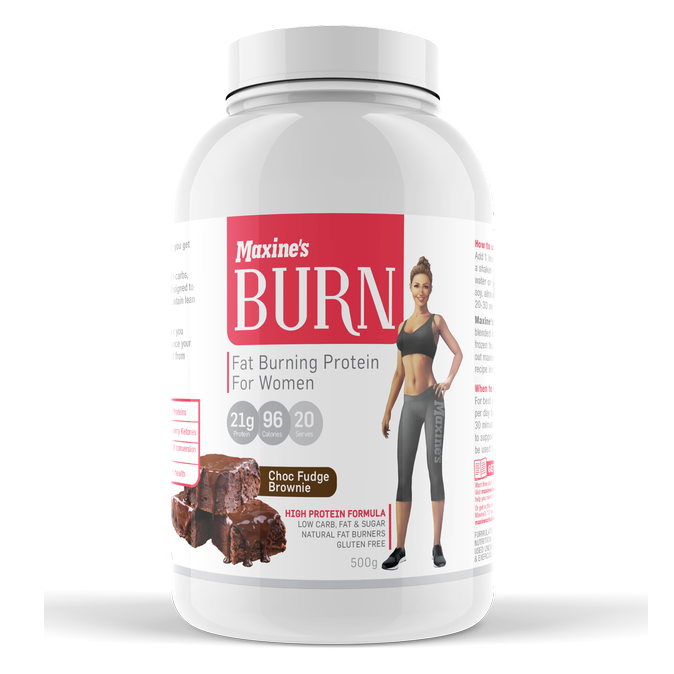 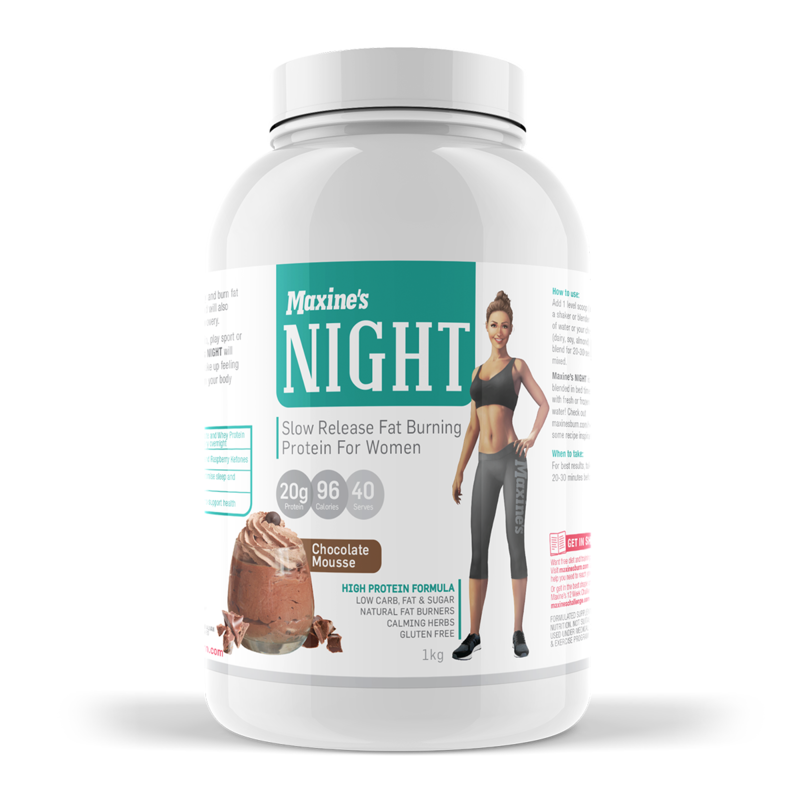 While certain brands such as Maxine's are dedicated towards female athletes and do create protein supplements specifically for women, this is not very prevalent. 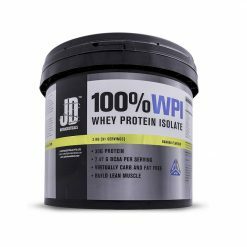 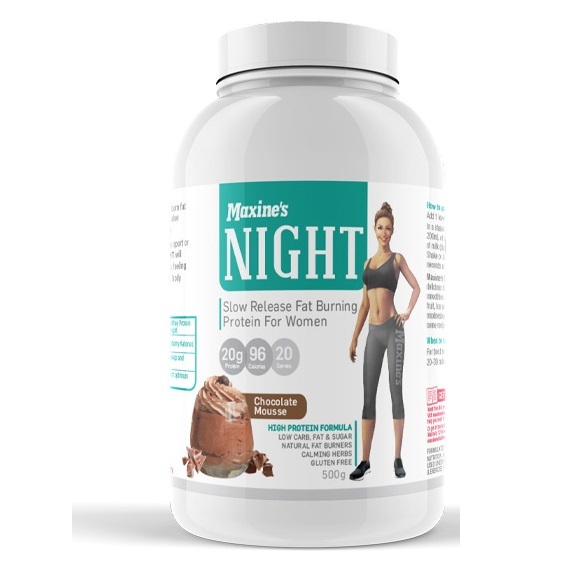 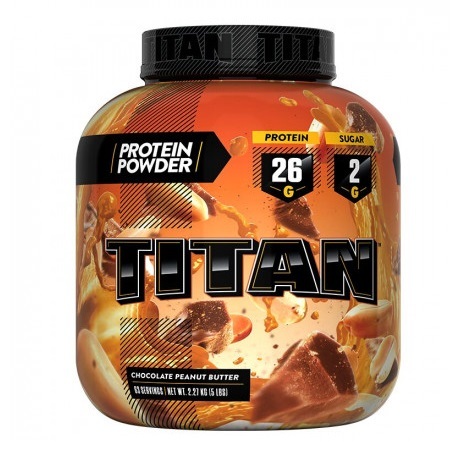 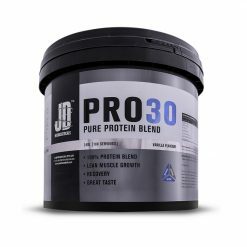 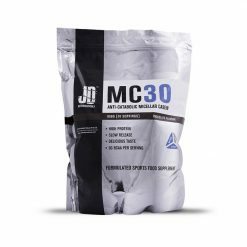 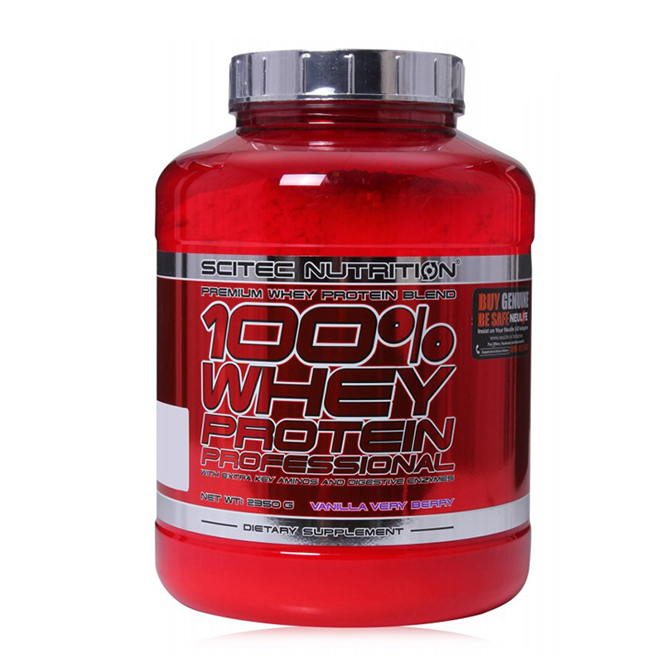 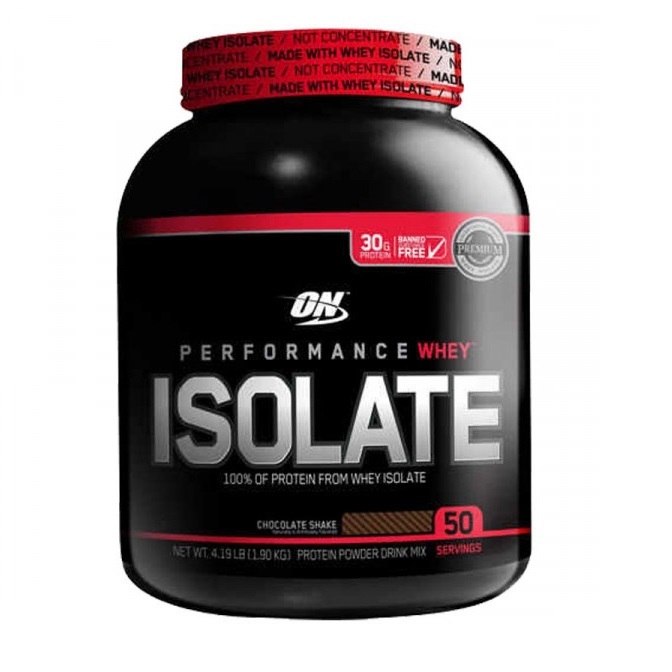 Fitness supplements and especially proteins are quite male oriented, and the dosage of ingredients on many protein products will reflect this. 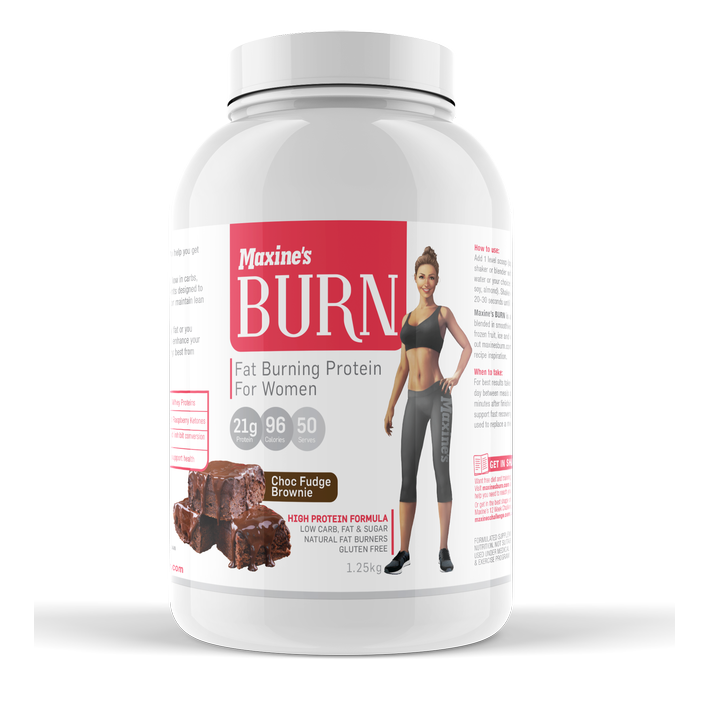 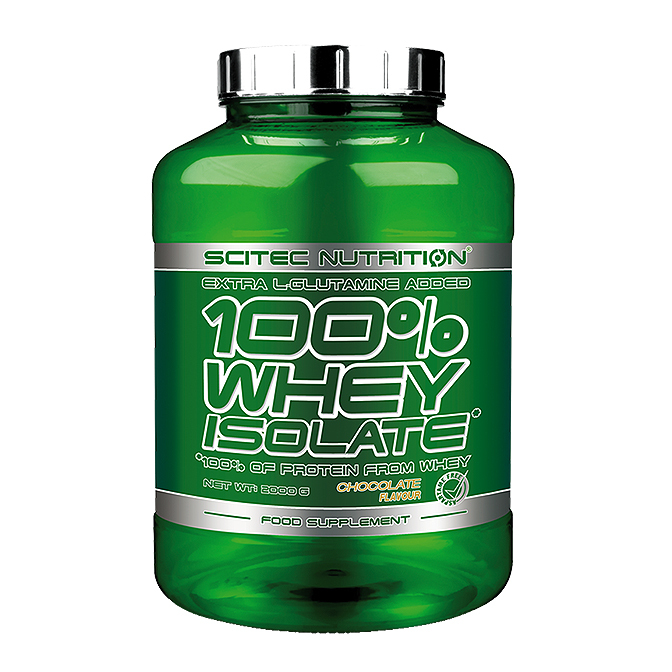 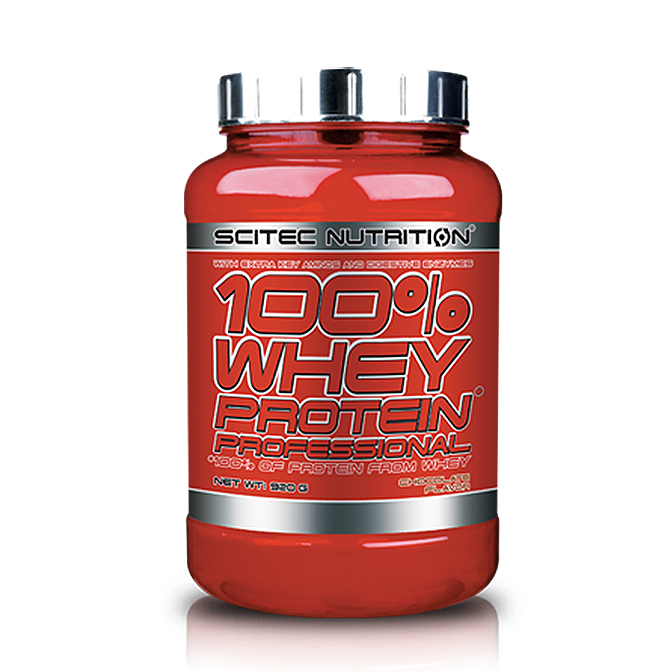 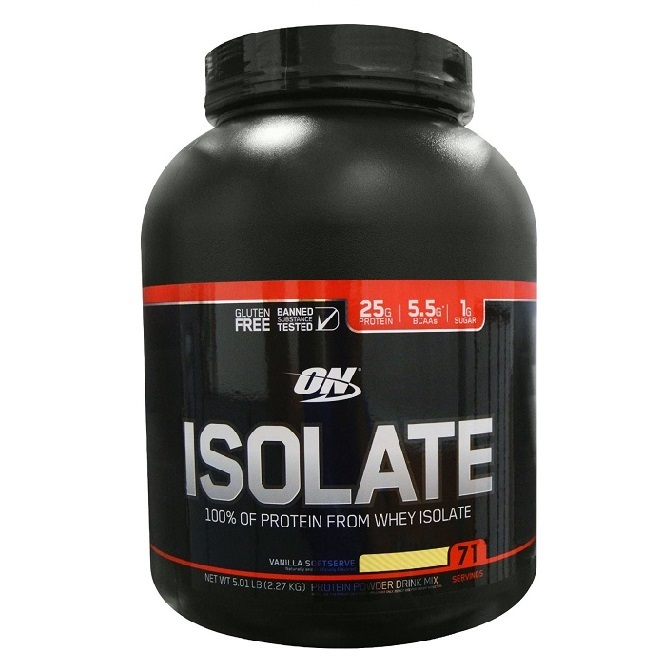 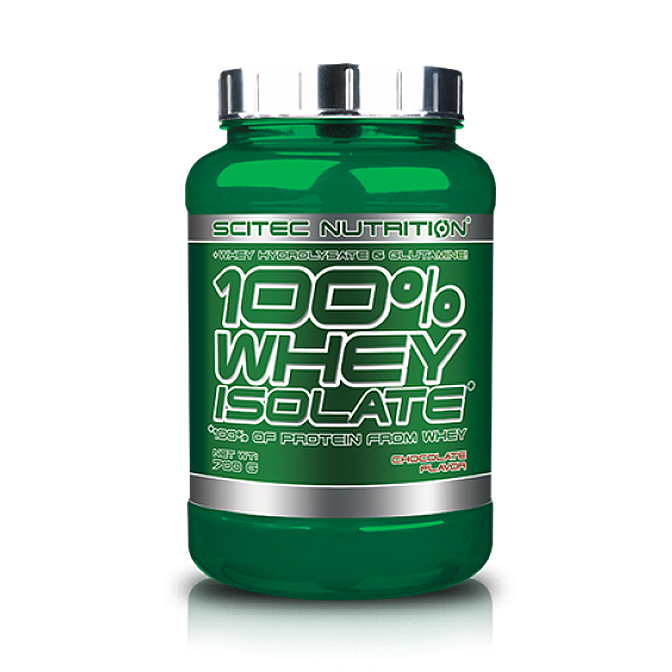 Female users of a protein product may encounter dosage issues, where too much protein and calories are ingested if not careful. 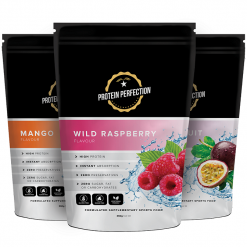 Conclusively, all protein products can be used by anyone provided they can make sense of the ingredients and their dosages. 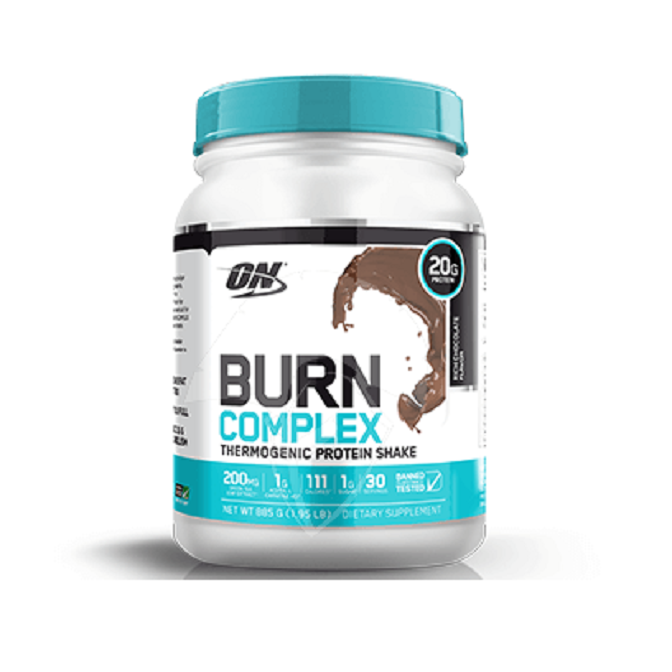 But you can skip all that hard work and shop in confidence at Cost Price Supplements!